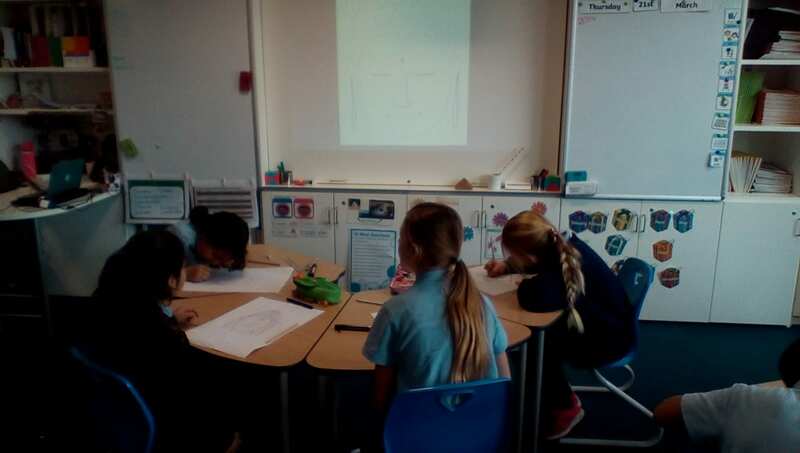 Enjoying an art lesson whilst listen I by to Zen music. 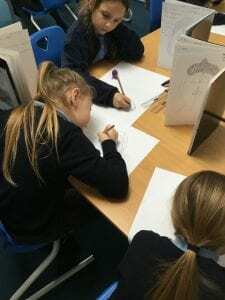 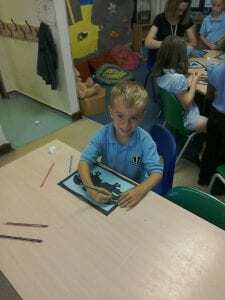 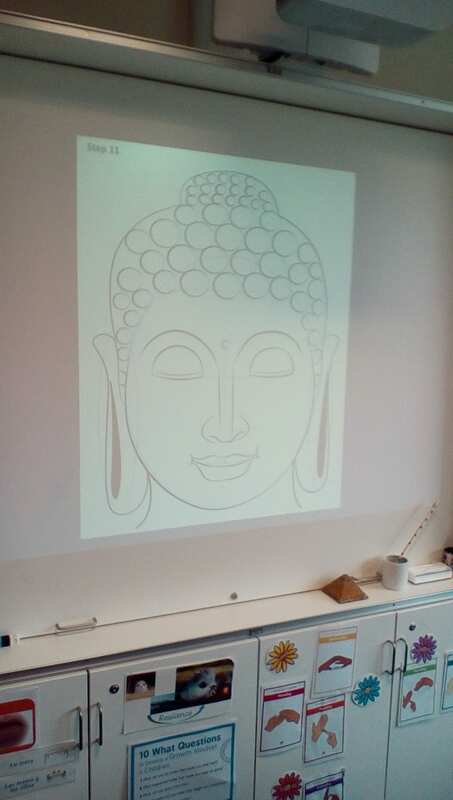 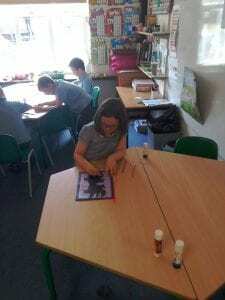 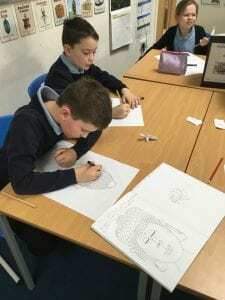 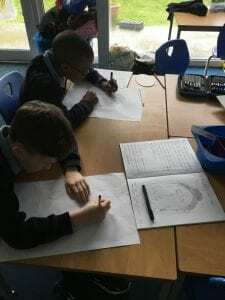 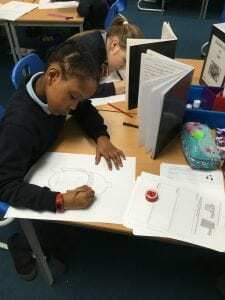 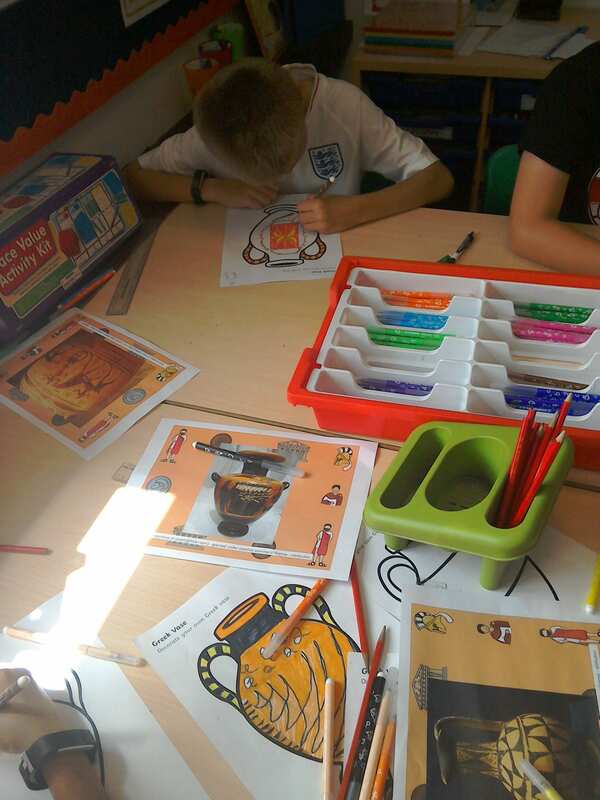 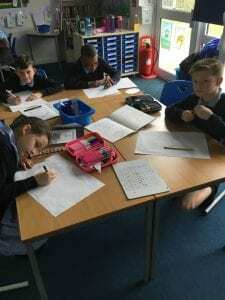 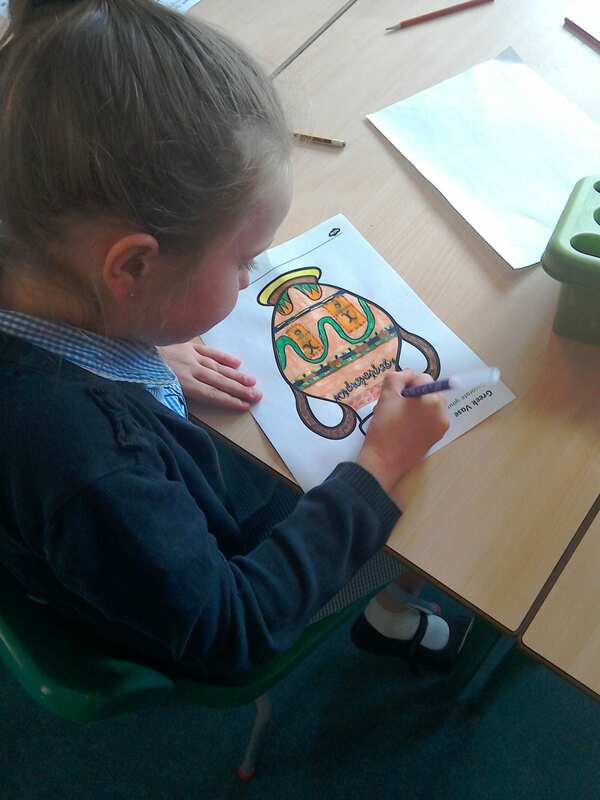 We are drawing Buddha as our topic this term is Mr Everest and we have been learning about Buddhism. 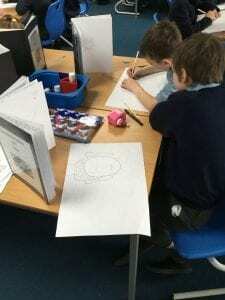 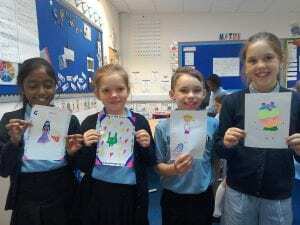 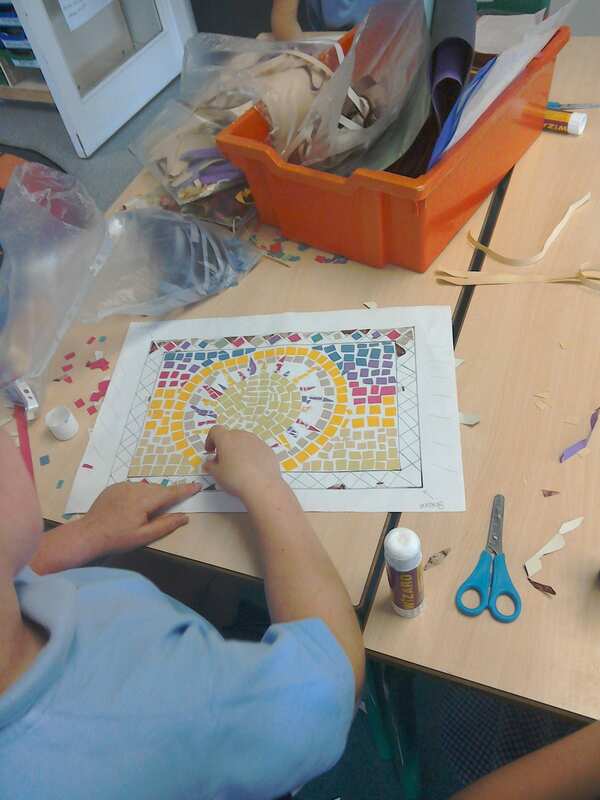 Fir class creating beautiful Buddha images linked to our learning on Buddhism and Mount Everest. 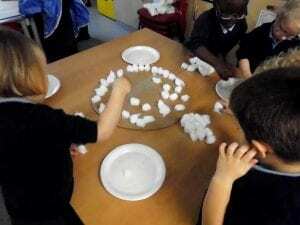 Making our snowman for a snowman game on Friday!! 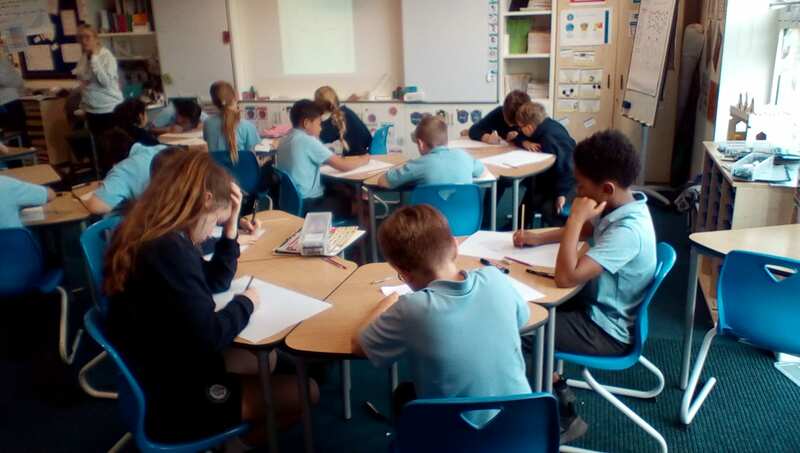 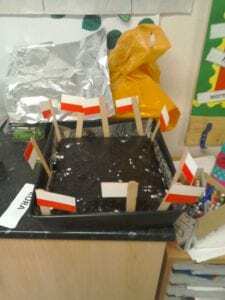 Fir class have made a great start to the new school year and are getting very excited for our ‘Space’ topic! 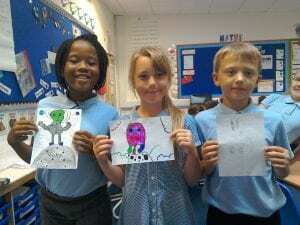 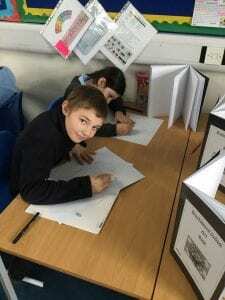 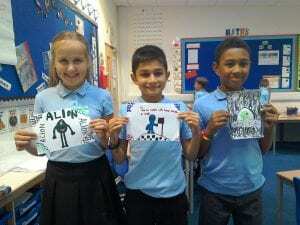 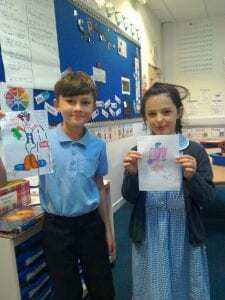 We created our own aliens and discussed what we already know about space. 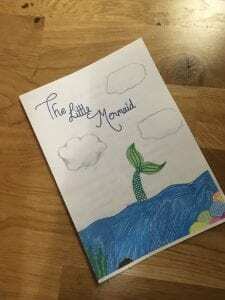 Stage left, stage right, it’s opening night! 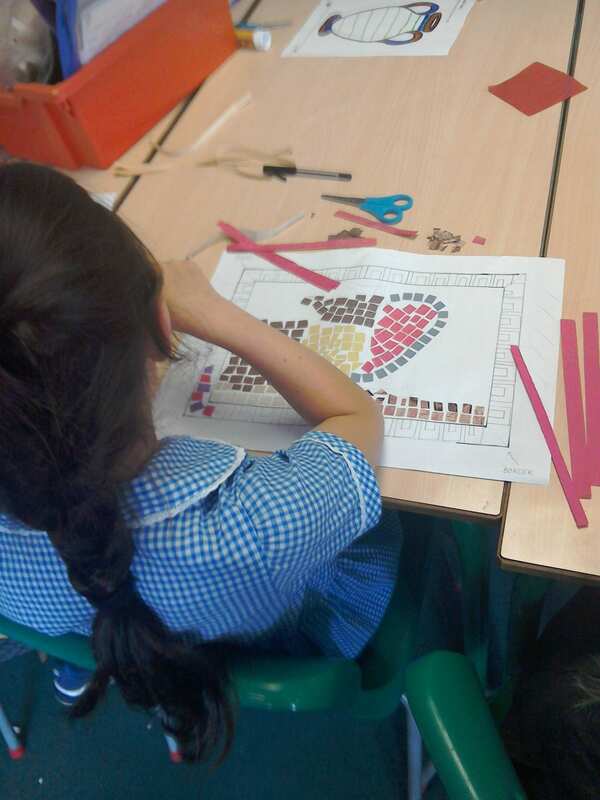 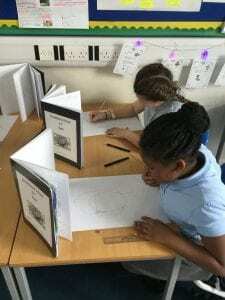 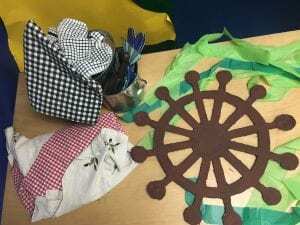 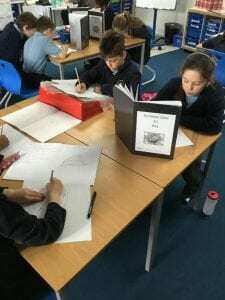 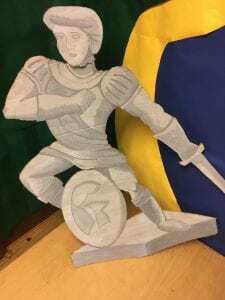 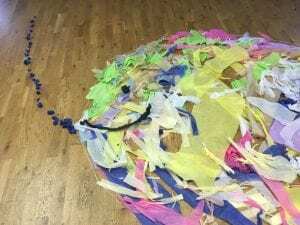 Oak and Rowan class have been working so hard to perfect the show whilst the team have been busy creating all kinds of magical things for you to see behind the scenes! 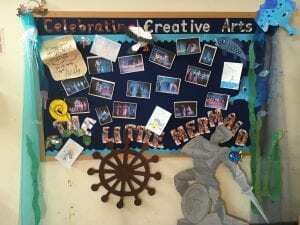 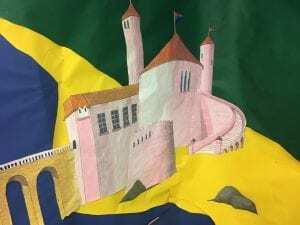 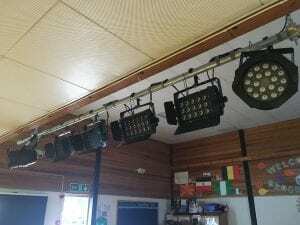 With a brand new lighting rig, some wacky costumes and Programmes brilliantly designed by year 5 and 6 we are so excited for you all to see the last production of the year! 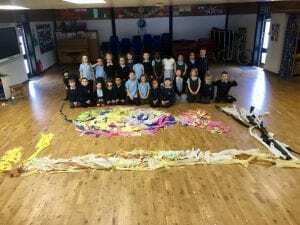 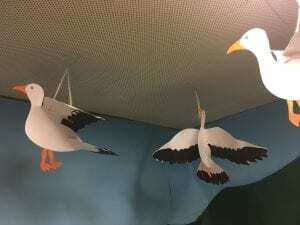 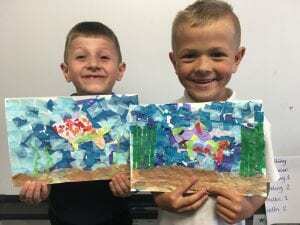 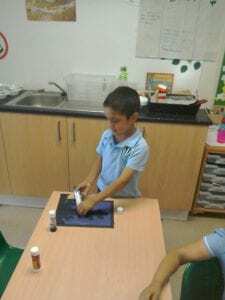 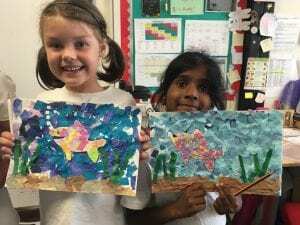 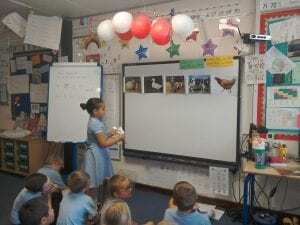 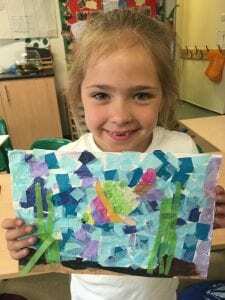 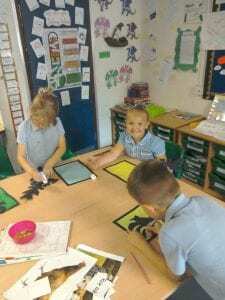 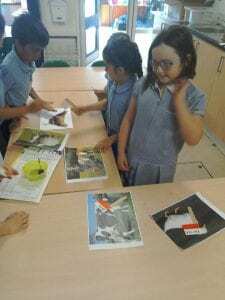 Things get fishy in year 2! 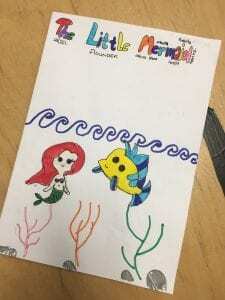 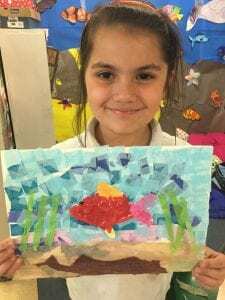 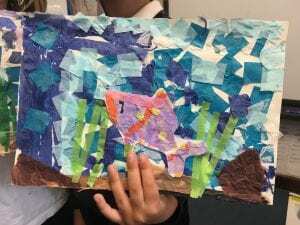 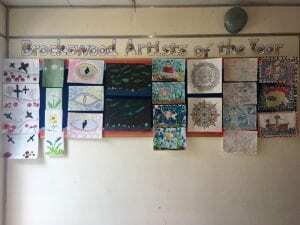 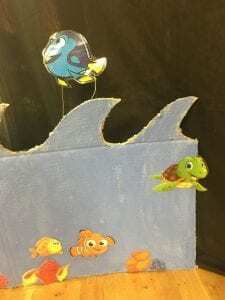 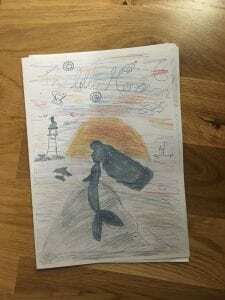 Our last art project of the year has been to create ‘under the sea’ collages. 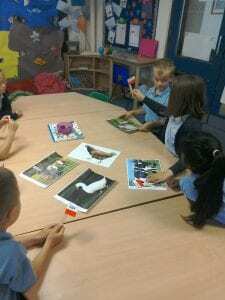 We looked at how the colours of the sea blend and what shapes and textures are under the water. 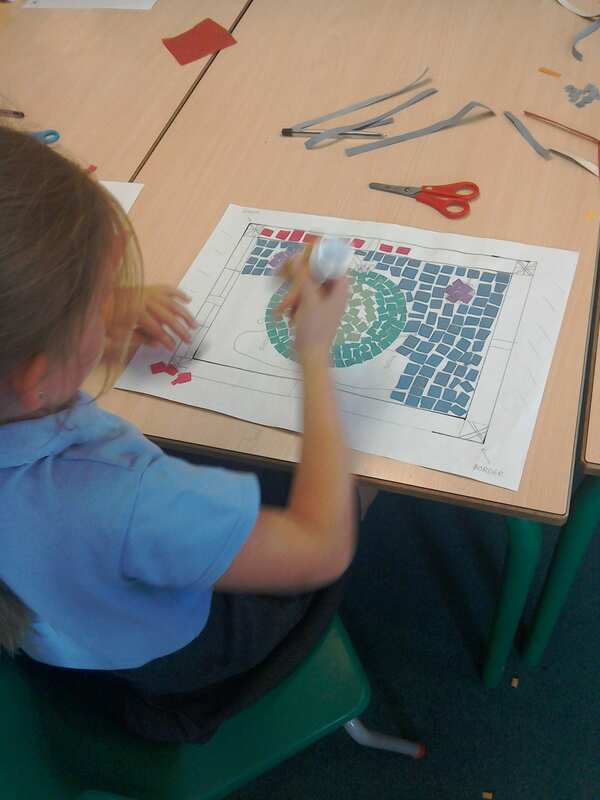 We enjoyed making one GIANT class size picture before putting our ideas down individually. 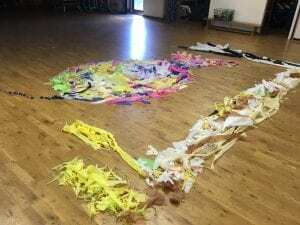 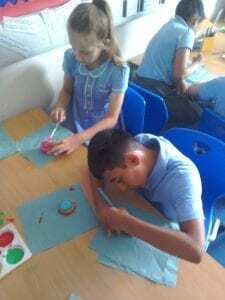 It was such fun, if not a little bit messy! 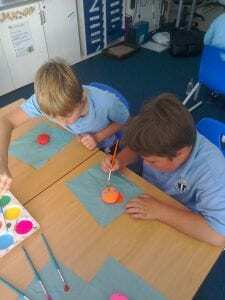 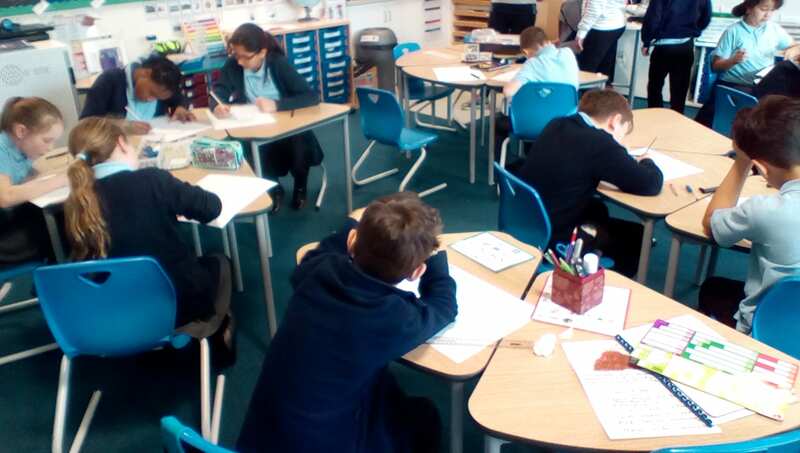 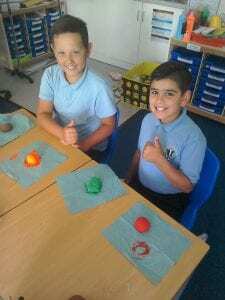 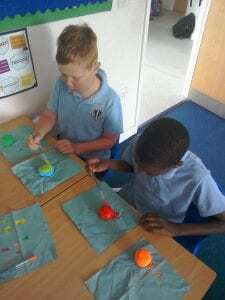 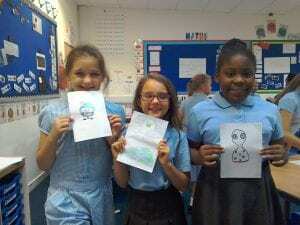 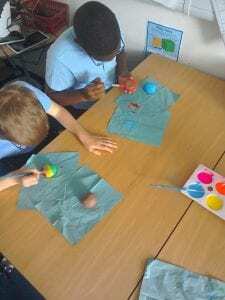 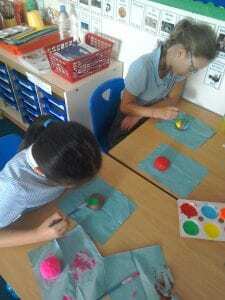 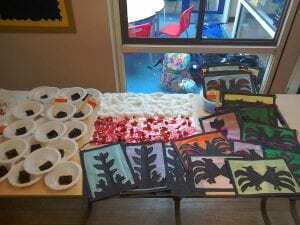 Rowan class worked hard during the morning to create Ghanaian-inspired paper weights to sell at our International Open Evening Market. 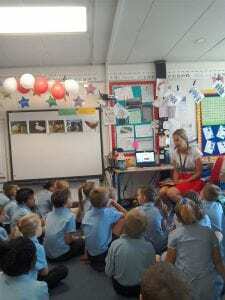 The children also took part in an African drumming workshop, which was enjoyed by all! 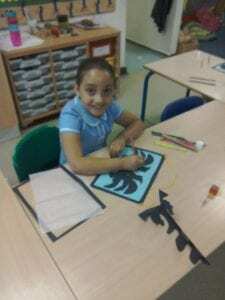 We also really enjoyed creating traditional paper cuttings to sell at the market and raise money for water aid!